Australian exports of uranium oxide are subject to strict safeguards which ensure Australian uranium is only used for peaceful purposes. ERA sells its product to electric utilities in Asia, Europe and North America through an arrangement with Rio Tinto Uranium, which provides expertise in global uranium sales and marketing activities. ERA has been reliably supplying the global nuclear power market for more than 35 years. The Ranger mine is the longest continually operating uranium mine in Australia and ERA maintains industry leading skills and experience in the mining and processing of uranium ores. 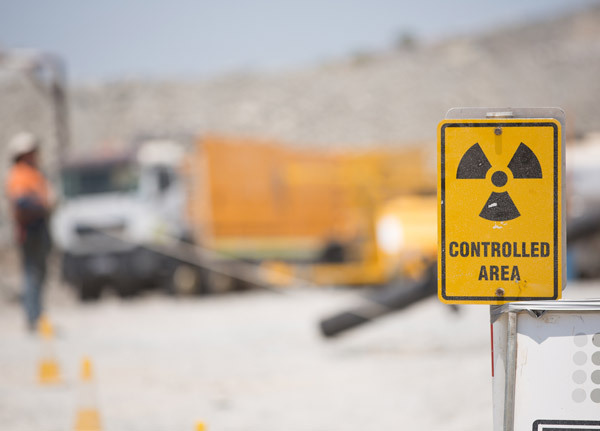 As a country with 31 percent of the world’s known uranium resources, but with no nuclear power generation, Australia has been increasingly thrust into the limelight in recent years as an important supplier to the global nuclear power industry. Click here for more information about the Australian Safeguards and Non-Proliferation Office. Click here for more information about Australia’s Uranium Industry.